The second Winter 2018 FabFitFun Box spoiler has been revealed. This spoiler is for a choice item! 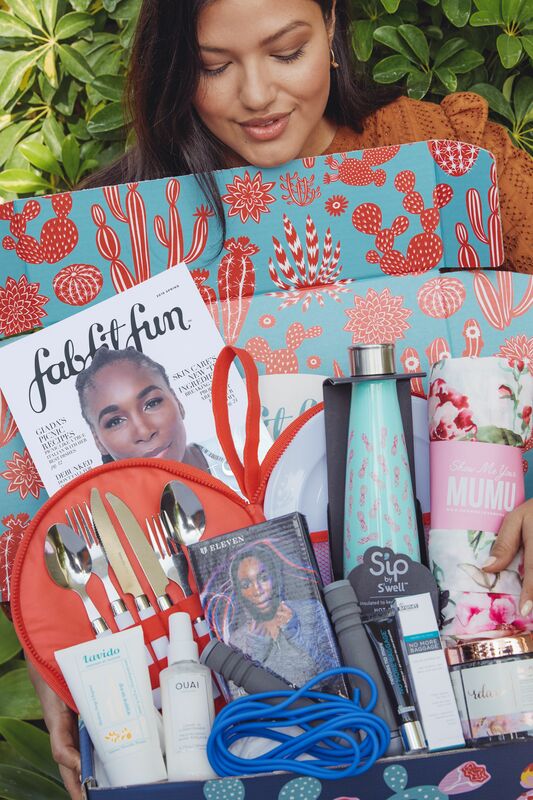 If you haven’t signed up for FabFitFun yet, there is still time. Use code “SANTA BABY” to get $10.00 off your first box! Be sure to mark you calendars for other important FabFitFun dates. October 30: 2 PM Winter Box Spoiler #1 – REVEALED! October 31: 2 PM Add-Ons teaser spoilers – REVEALED! November ‎4: All Members: Winter Add-Ons Open. Shop Winter Add-Ons until 11:59 p.m. on Nov. 4.